The Sustainable and Resilient Tanzanian Community program has announced a series of informational sessions for their upcoming service-learning trip in May of 2018. 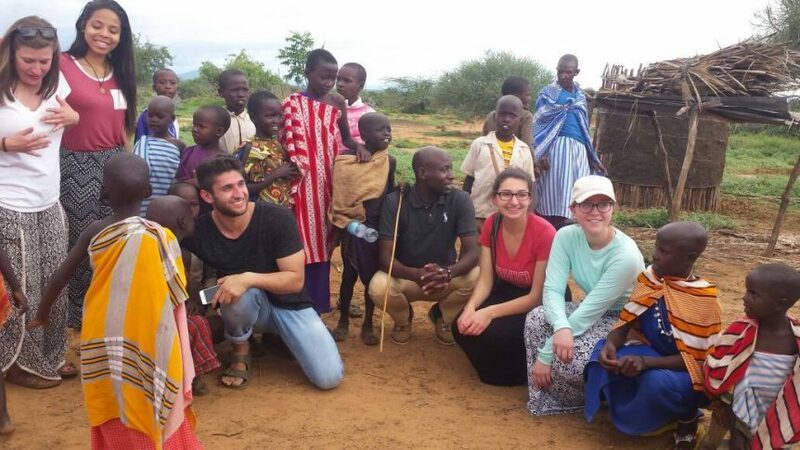 Students will work in interdisciplinary teams to help a Tanzanian village address problems involving water access, public health, and gender equity. Interested students can find more information on the dates and times of these info sessions on the program flyer.